SAN LUIS OBISPO — A panel of industry experts including a former Fox Television president and a social media marketer-entrepreneur will discuss why new media is vital to success in business at Cal Poly Center for Innovation and Entrepreneurship’s forum Tuesday, Feb. 27, in the Performing Arts Center San Luis Obispo on campus. The theme of CIE’s winter entrepreneurship forum, “Get Connected: Entrepreneurship in the Rise of New Media,” is how a media landscape transformed by social media, among others, presents new opportunities to connect with potential customers, as well as challenges in breaking through the noise of 24/7 online connectivity. The forum, which is free and open to the public, features panelists Sandy Grushow and Jason Neubauer. It will be held from 4:30 to 6:30 p.m.
Grushow spent 24 years at Fox, many of which he served as chairman. During that time, he was involved with the launch of shows including “The Simpsons,” “Beverly Hills, 90210,” “Family Guy,” “The X-Files,” “American Idol,” “24,” and “House.” After leaving the network in 2004, Grushow turned his focus to digital media and technology, taking on positions such as CEO of Phase Two Media and advisor to the Weather Channel. He was recently named the executive chairman of Winston House Media, a new, music-focused lifestyle brand. 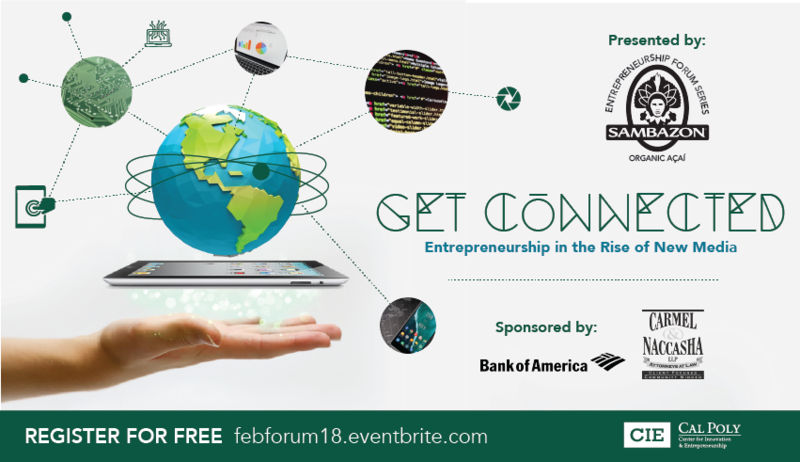 The Entrepreneurship Forum Series is presented by Sambazon. Advanced registration is required. For more details to register, visit febforum18.eventbrite.com. 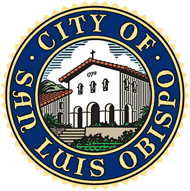 The SLO HotHouse is a community space created through the efforts of Cal Poly and the city and county of San Luis Obispo, the business community, and the Cal Poly Center for Innovation and Entrepreneurship. 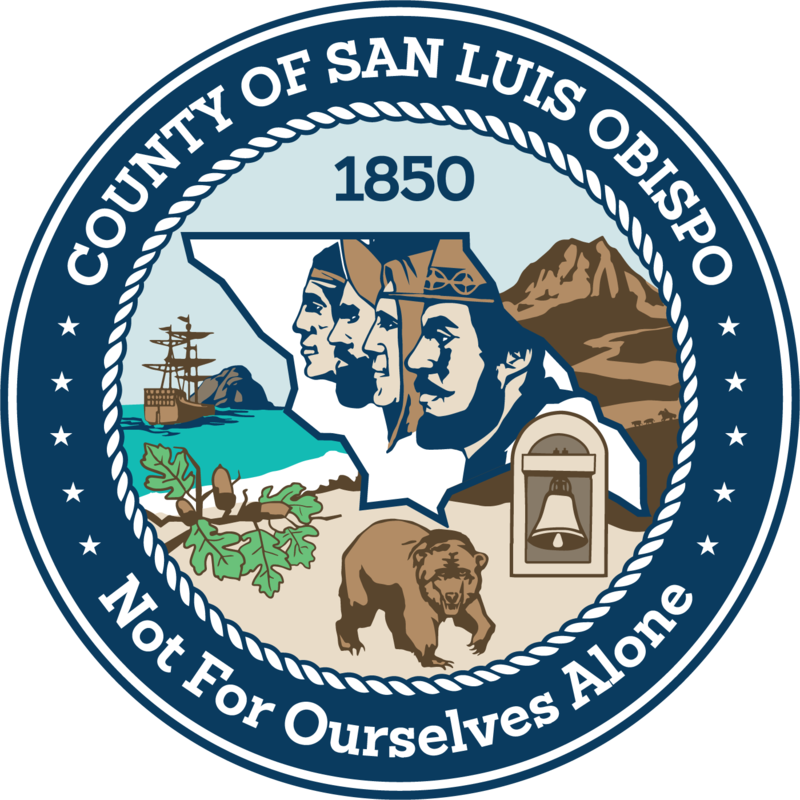 The goal of the SLO HotHouse is to support the students and community members as they work to create new innovations and start business ventures. For more information, visit http://cie.calpoly.edu/slo-hothouse.